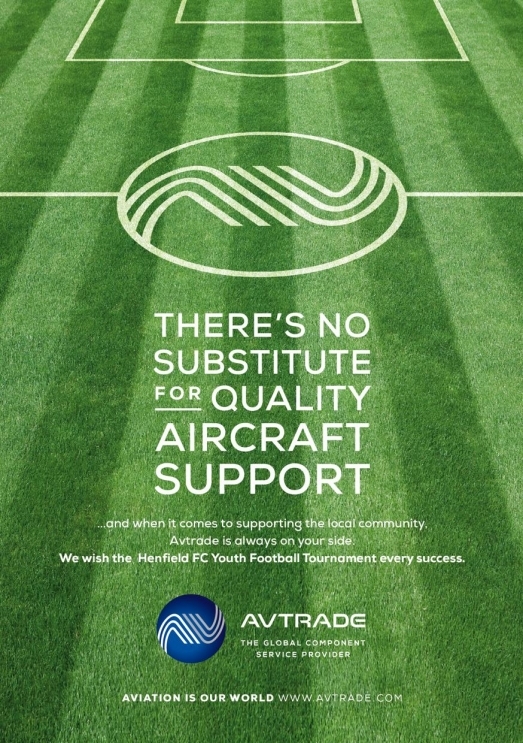 Avtrade’s continued commitment to the local community is demonstrated by the support of the Henfield Youth Tournament 2015. Organised by Henfield football club, the tournament held on the 9th & 10th May, welcomed over 130 girls/boys youth teams - under 7s through to under 16s - from across Sussex and Surrey to compete. The tournament ended in some fantastic outcomes and Avtrade would like to congratulate the winners and all the teams that played. As Simon Andres, Chair, Henfield Football Club stated ‘remember that the taking part is more important than the results’. 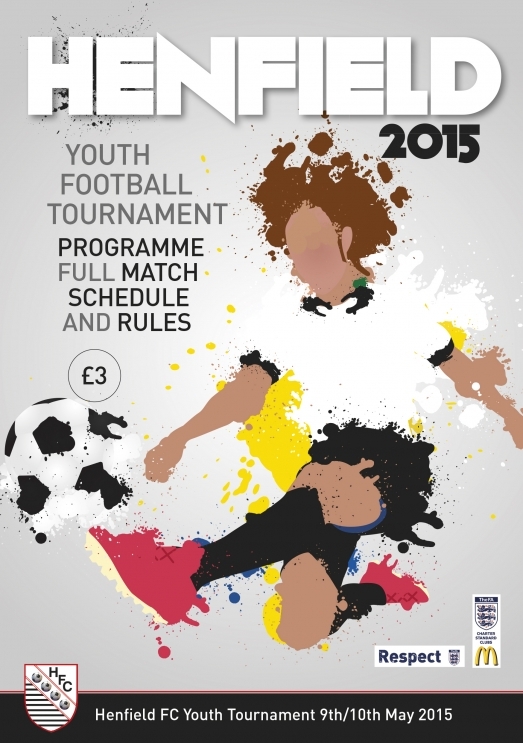 We wish Henfield Football Youth Tournament every success in the future.